With the increase of technology and its use in education, schools may be focusing less on handwriting skills. This means that the time spent on teaching handwriting needs to be even more effective. 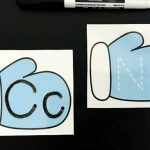 Here are six tips for teaching handwriting. 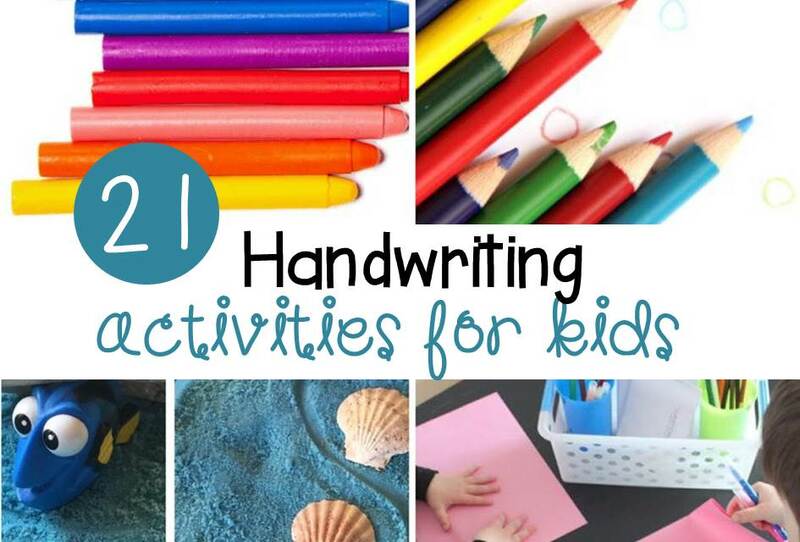 Even with limited time, teaching handwriting doesn’t have to be difficult. 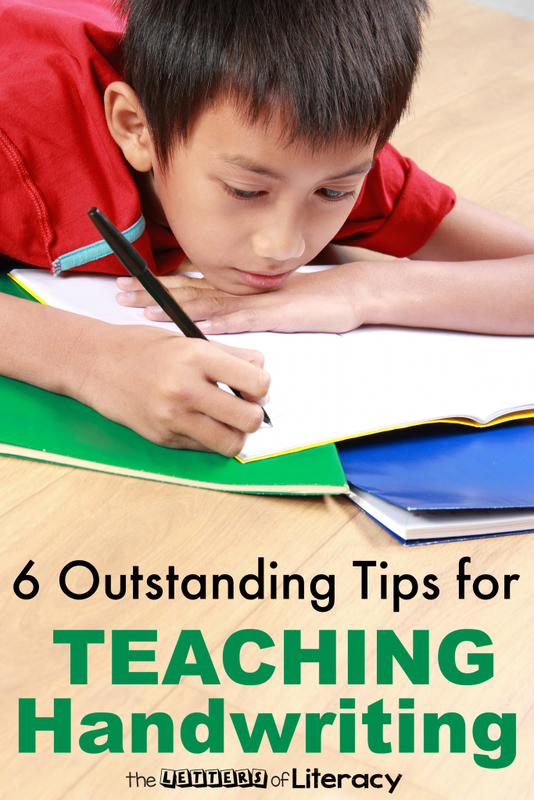 These six tips are easy to implement and will get your students using better handwriting in no time. 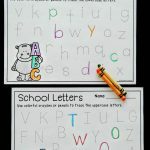 Few educators are advocates for worksheets and even fewer agree with using tracing worksheets to teach letter formation. 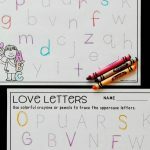 Even in the early childhood setting, such as preschool, students can be taught letter formation by using large motor movements, like making large circles or long strokes with their whole arm. There is a misconception that reading is a precursor to writing. Maria Montesorri would say otherwise. 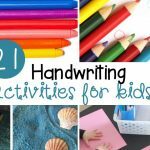 Rather, handwriting should be taught in conjunction with early reading skills. 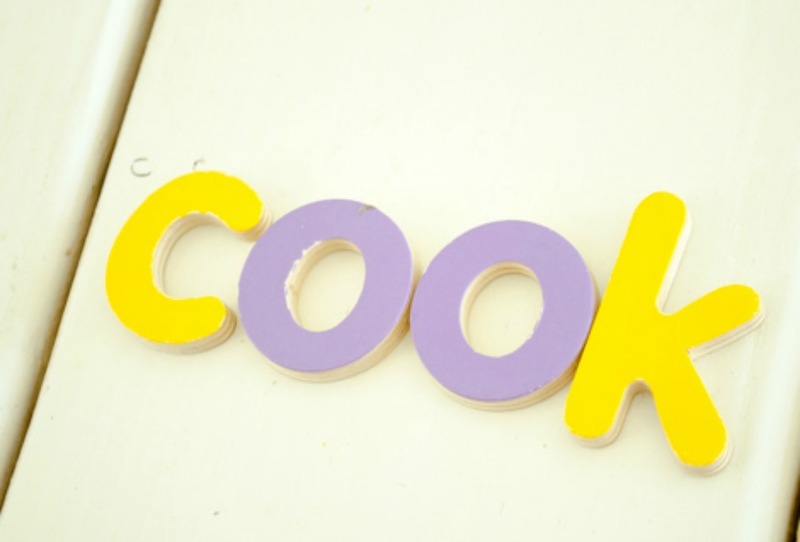 Some experts even recommend teaching letter formation as soon as a child is introduced to specific letters and sounds. This recommendation is based on the idea that kinesthetic learners will gain more from writing sounds than from only reading or listening to them. Because lower case letters comprise of over 90% of our written language, it makes sense to teach lower case letters first. Doing so is empowering to children because they gain the basic know-how for writing sooner than if upper case letters are taught first. That said, uppercase letters have more straight lines, which are typically easier for children to learn. Handwriting comes with a natural rhythm as the letters are formed. When a child is a fluent writer, the movement of the pencil is fluid and only stops at natural stopping points, like adding punctuation. Teaching children songs and chants about letter formation will help them become fluent writers. While tracing letters is a pretty standard practice when teaching handwriting, for some students it can interrupt the flow of writing. When a child traces, he typically does so on dashed or dotted lines. 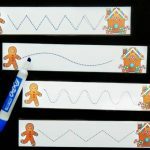 Some kids may see the spaces between the lines, rather than the lines themselves, so when tracing, the flow of writing is interrupted as the child tries to connect the dots. The child is not seeing the letter as a whole. If you notice a student struggling with traditional tracing, then have your student trace letters written in highlighter instead. Sometimes handwriting is viewed as busywork. However, handwriting practice needs to be supervised closely. 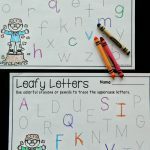 students rely on the careful guidance of their teacher to help them remember how to properly form letters, otherwise bad habits will inevitably form. Poor formation can result in physical pain when writing, and correcting muscle memory takes huge amounts of time and effort that are unnecessary if handwriting practice was supervised to begin with. Increasingly, schools are offering screen time. Classrooms are being filled with more computers and smart boards than every before. Literacy centers are stocked with iPads. While the importance of technology is gaining in importance, handwriting is also just as important.